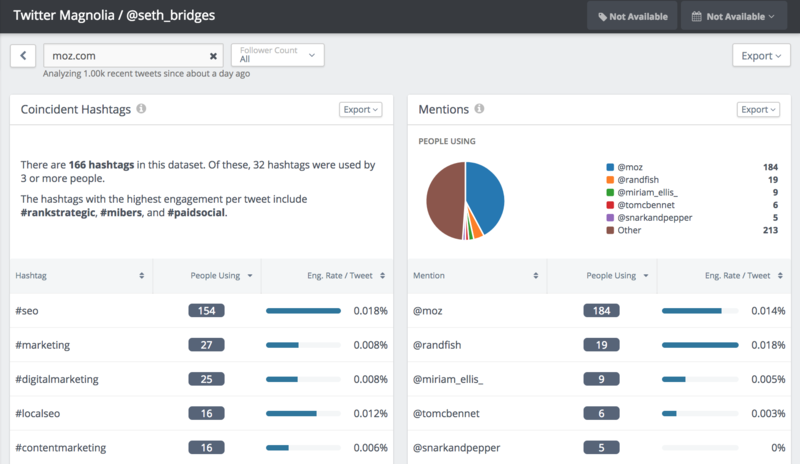 Use the power of search to find influencers, hashtags, trending topics, and more. With Discover, you can find and analyze influencers, hashtags, and content like never before. Discover searches content on Twitter and Instagram, looking outside your landscape for activity in the broader social ecosystem. 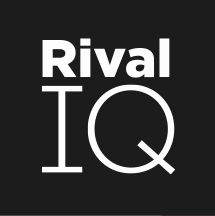 Identify and evaluate influencers and brand advocates - Discover and engage the right people who align with your brand based on the Rival IQ Influencer Rating. You can get all of the full details in our Discover User Guide. If you're looking for inspiration on how to use Discover, we have a great list of ideas for you.